24 Showrunner Howard Gordon has left 20th Century Fox TV for a longterm multi-year deal with Sony Pictures Television Studios. 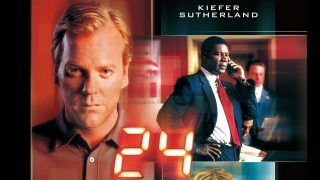 Original ’24’ series creators Joel Surnow and Bob Cochran are co-writing a prequel series that tells the origin story of Jack Bauer. Disney has finalized a deal to buy out most of 21st Century Fox for $52.4 billion. 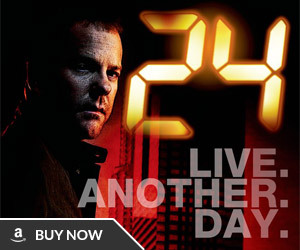 What does this mean for the future of the 24 franchise? 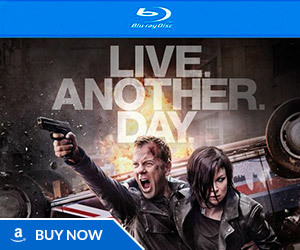 FOX’s rebooted 24 centers on a female prosecutor who uncovers a legal conspiracy and has to work against the clock to save a death row inmate facing imminent execution. 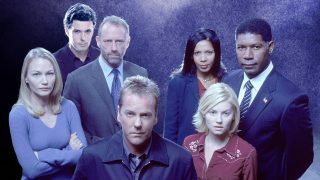 During Fox’s TCA tour today, we learned a few small details about the next incarnation of 24 which is in the very early stages of development. 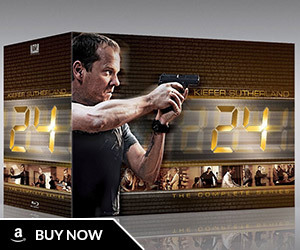 FOX appears to be releasing the entire back catalog of 24 on Blu-Ray disc format starting next month, according to new Amazon Japan product listings. FOX has officially cancelled 24: Legacy today. There will not be a second season. 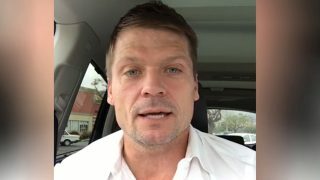 Bailey Chase has provided a brief update on 24: Legacy’s future and said that a big meeting took place last week. 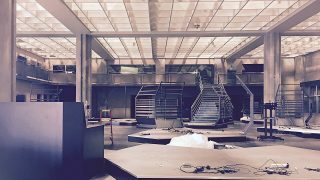 The 24: Legacy sets are currently being torn down at Atlanta Metro Studios. 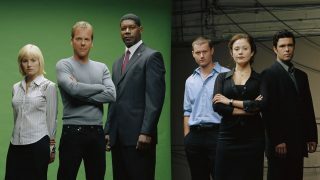 Fox boss Dana Walden has provided an update on 24: Legacy in a conference call with reporters, saying the fate of the show is still undecided. 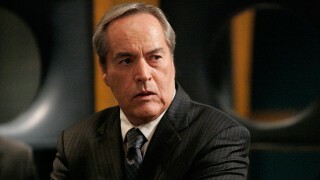 Powers Boothe who played Noah Daniels in 24’s sixth season has passed away at the age of 68.